The idea of an index that monitors development of Africa’s seed sector was conceived in 2010. Since then, we have developed the idea from a concept to implementation after wide consultation with seed industry stakeholders and leading researchers working on indexes. There are several issues that should be considered in designing and index such as TASAI. While keeping in mind the central objective of the index and its intended audience(s), key choices have to be made on data sources, aggregation methods, treatment of variables, index reporting, and addressing changes over time. 2011 – Inception: The concept of an index that monitors national seed systems in Africa is formalized. 2012 – Design: TASAI design report is completed, in which key indicators and methods were determined. 2013 Pilot: TASAI pilot studies commissioned in Kenya, Uganda, South Africa and Zimbabwe. 2014 – Review: Pilot studies are completed and reviewed by seed sector experts. 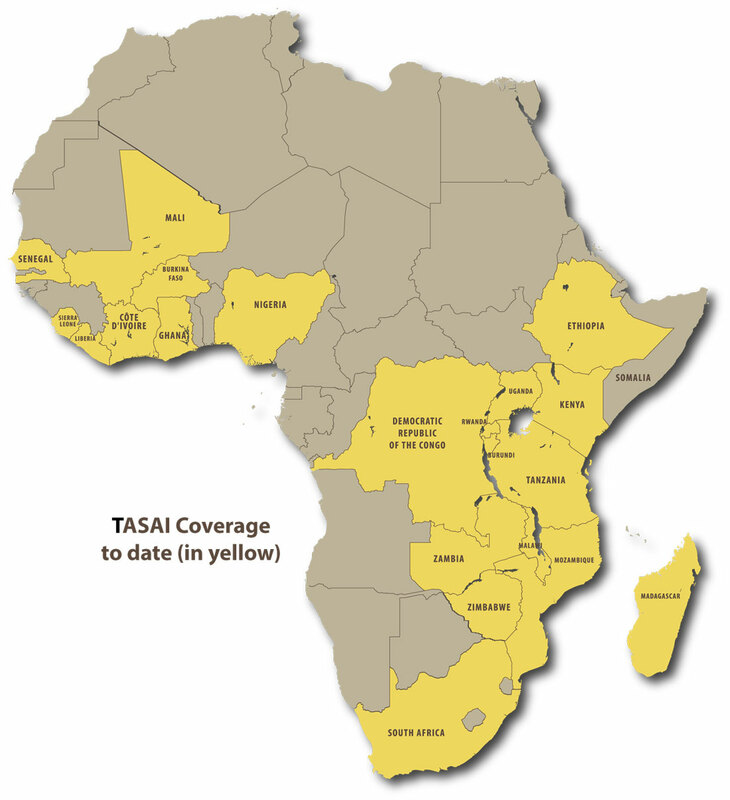 2015 – Launch: TASAI launches in Nairobi with new website and country briefs. This is followed by widespread dissemination of key findings and press coverage. 2017 – Synthesis: Studies completed plus synthesis report. Given the goals and target audience of TASAI, the research methods are guided by three interrelated principles to guarantee effectiveness. Simplicity: The index is computed and reported in a way that allows easy interpretation without sacrificing rigor. Accuracy: All data and information used in the index are cross-checked from multiple sources. Transparency: We welcome any inquiries and update to our data and information. TASAI is built on in-depth country studies that are conducted by local research teams. Most in-country teams consist of a leading academic paired with seed industry professionals. 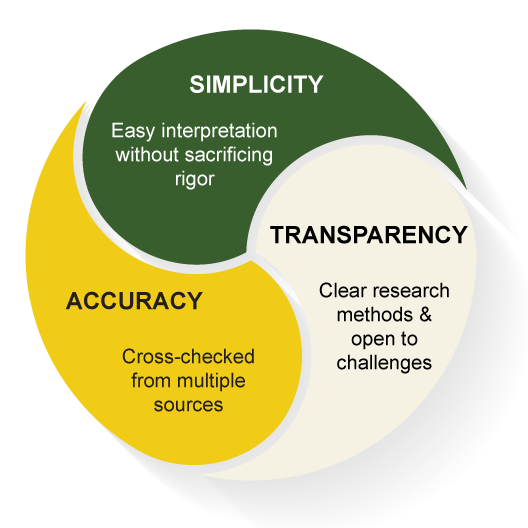 This combination ensures both rigor in our research methods and access to the right information sources and data. For each country, TASAI focuses on four crops that are important to smallholder farmers (excluding vegetatively propagated crops as these are hard to quantify). Under supervision and close consultation with the core research team, in-country consultants produce detailed annual reports on the 16 indicators and other current information that is important to the seed sector. Information in these reports is based on secondary data, primary data from industry surveys, key informants, and knowledge from consulting experts. The country reports are then used to compile country briefs, each with an overall scorecard that allows for cross-country comparisons.